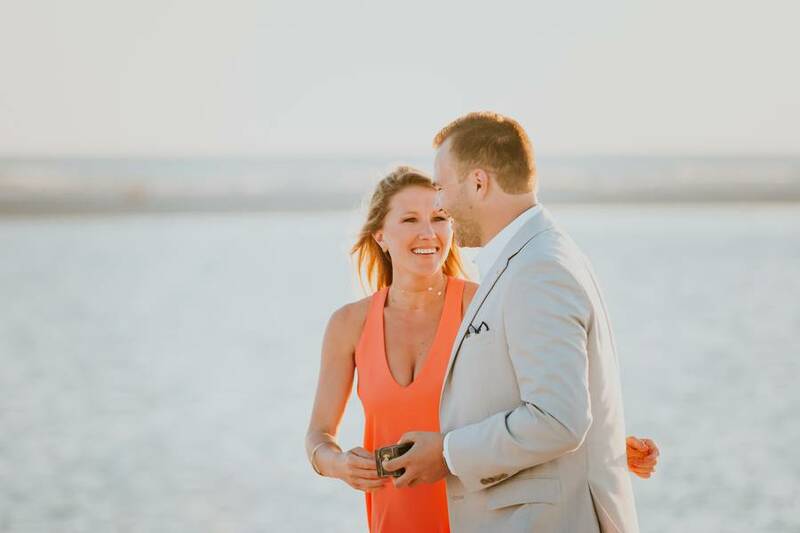 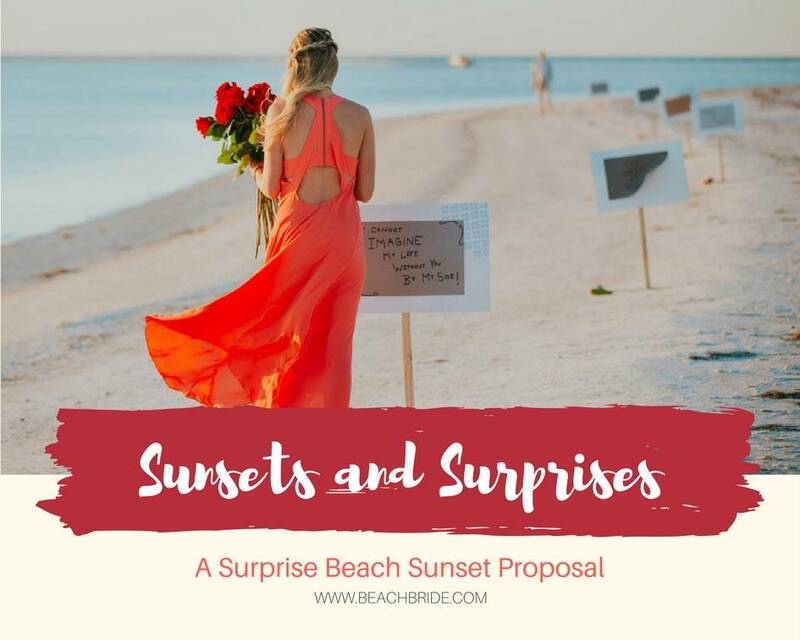 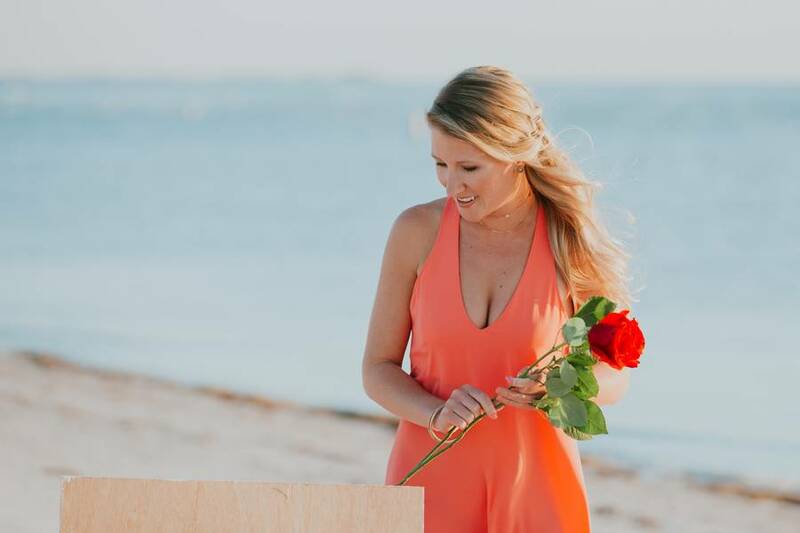 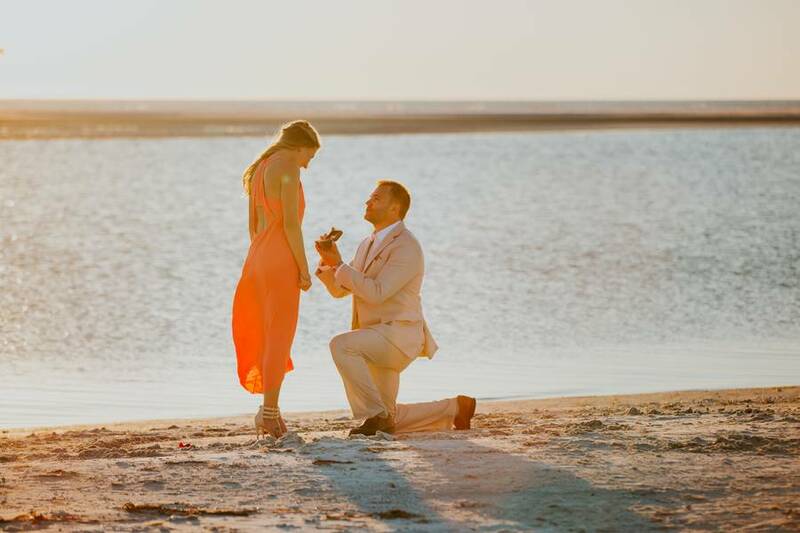 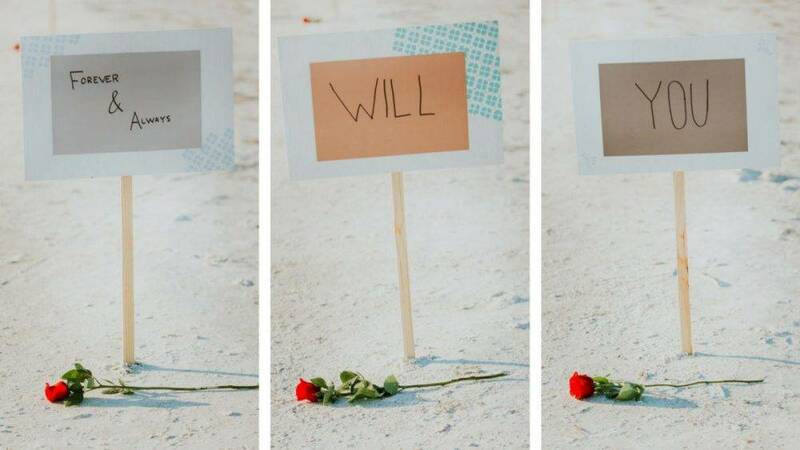 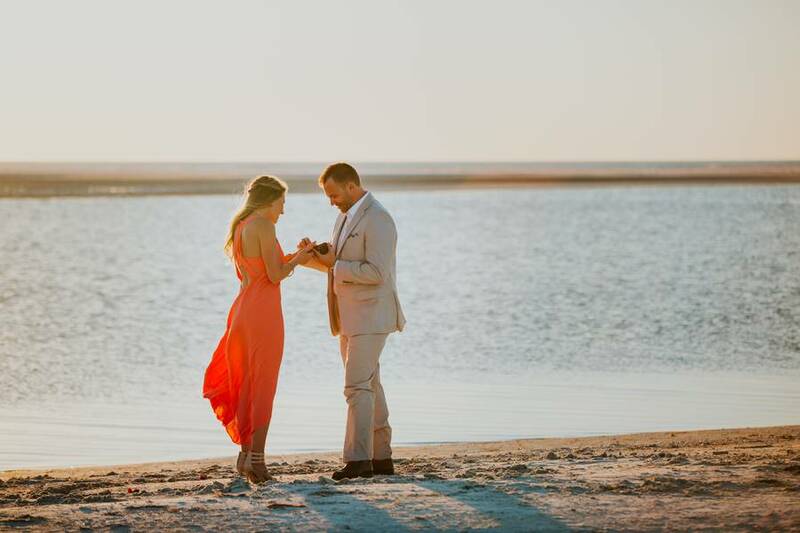 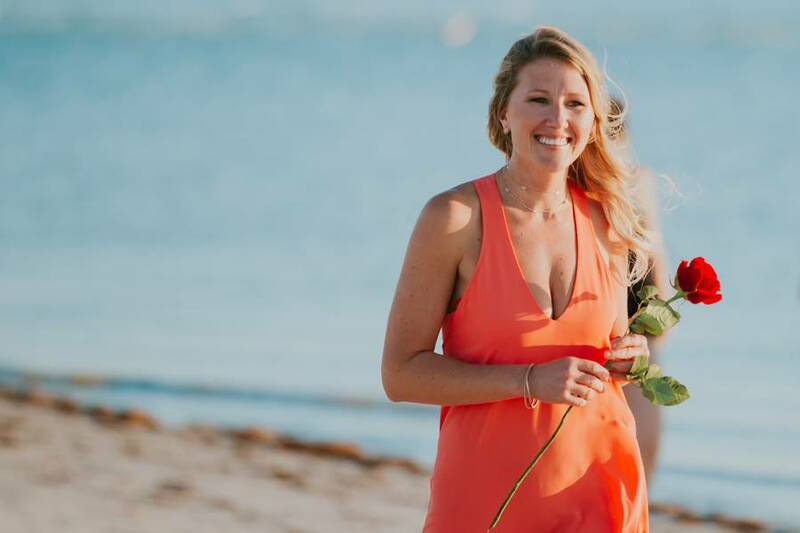 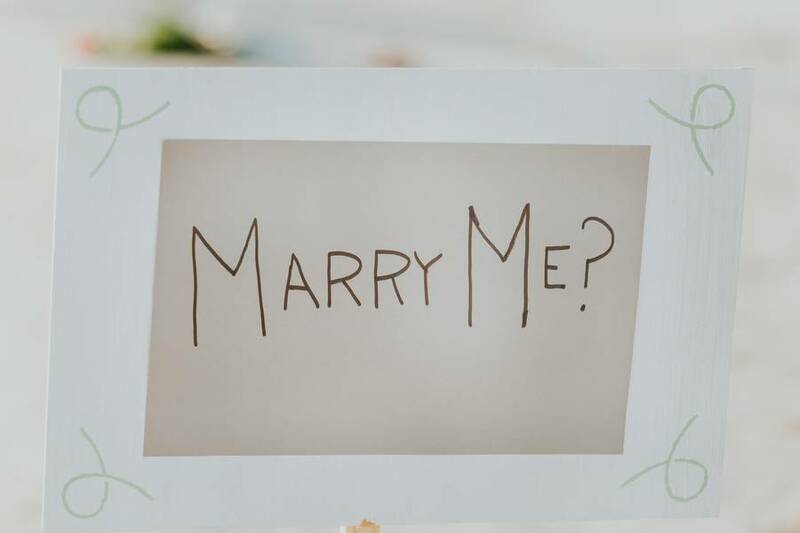 This dreamy beach proposal will give you all the reason to want something similar! 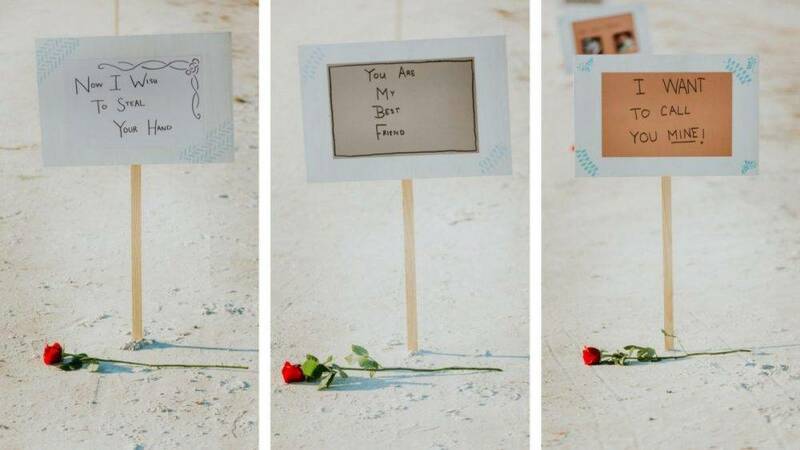 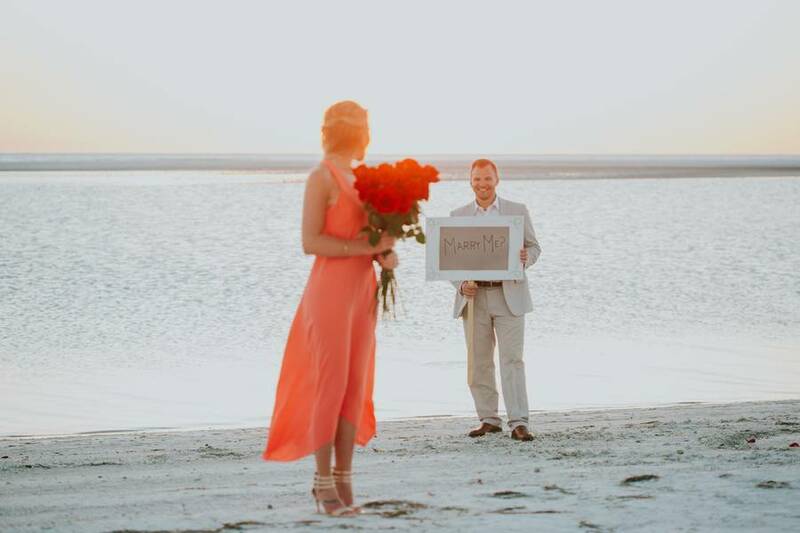 Justin, the man behind this sweet gesture, contacted Contemporary Captures Photography to capture this momentous event. 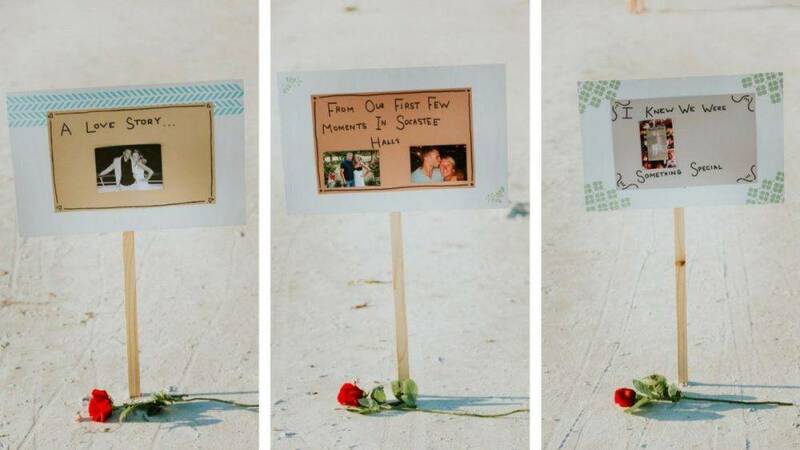 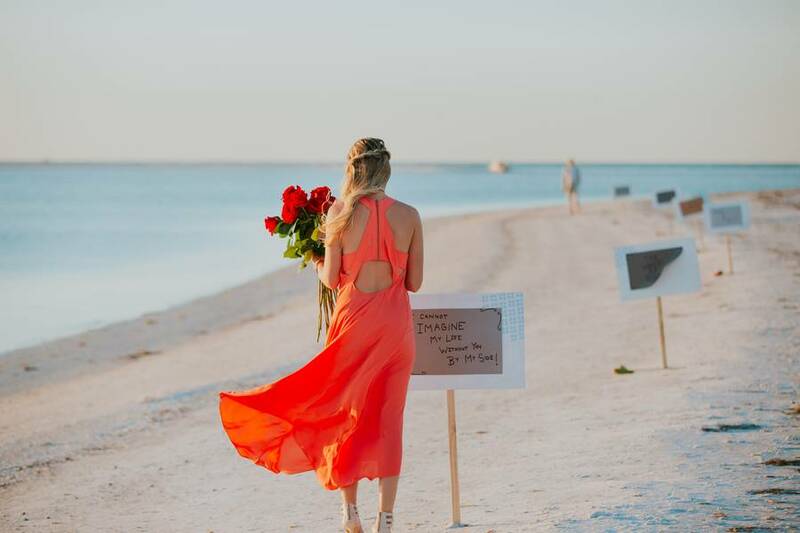 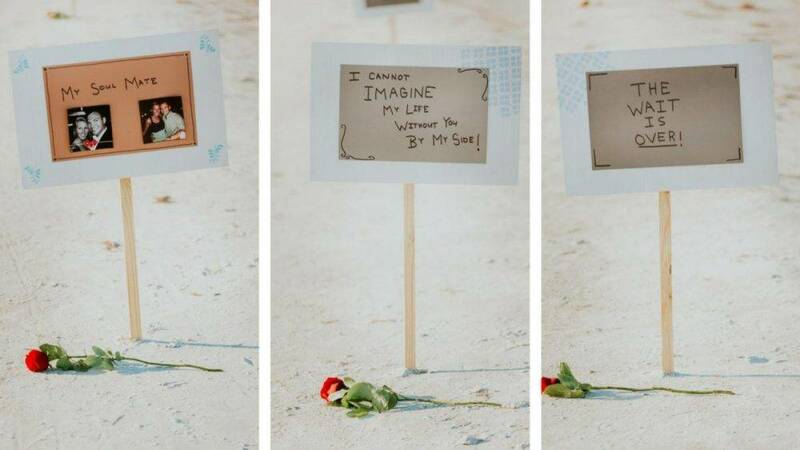 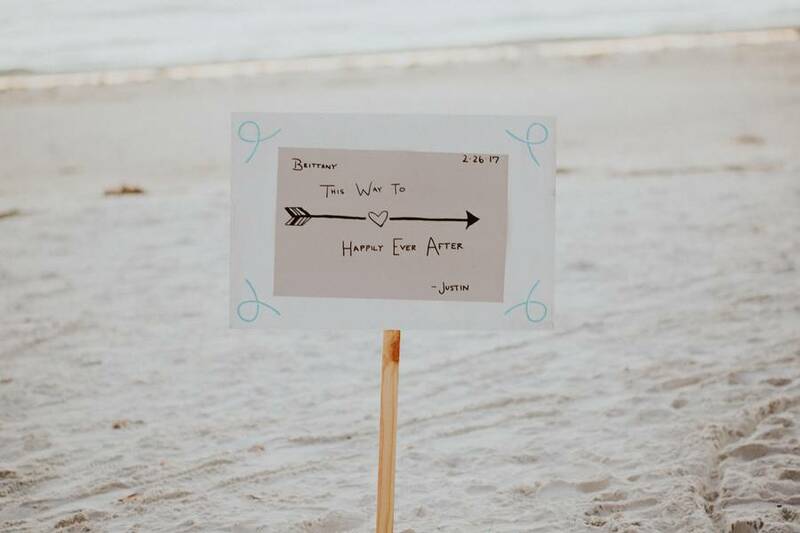 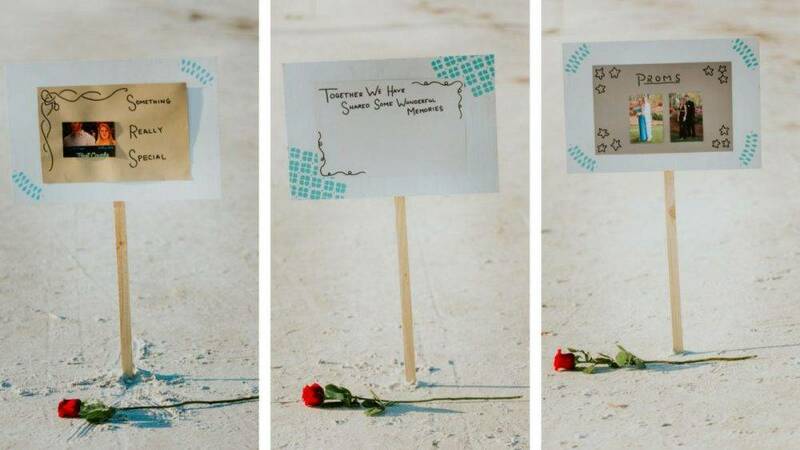 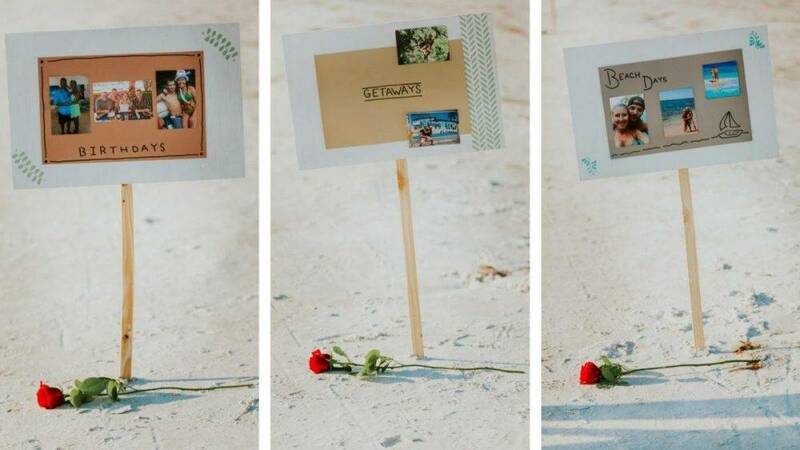 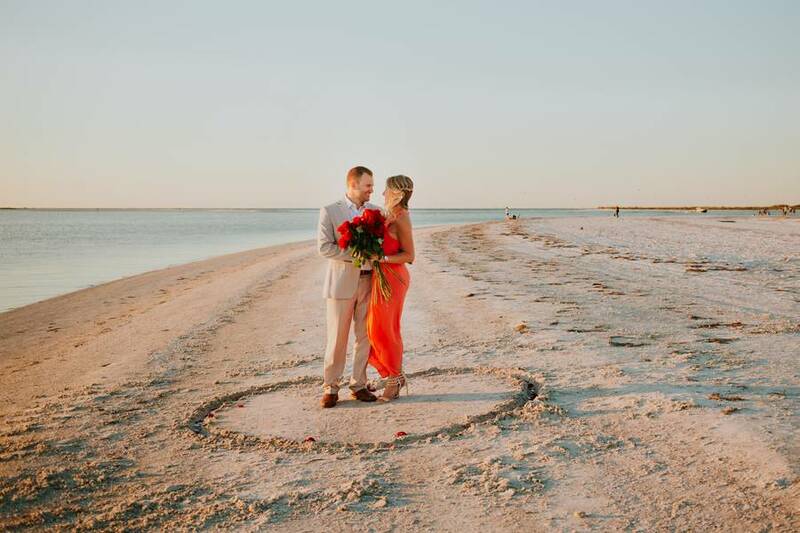 The lucky bride-to-be, Brittany, walked down along the shore reading signs made by Justin, reminiscing their story. 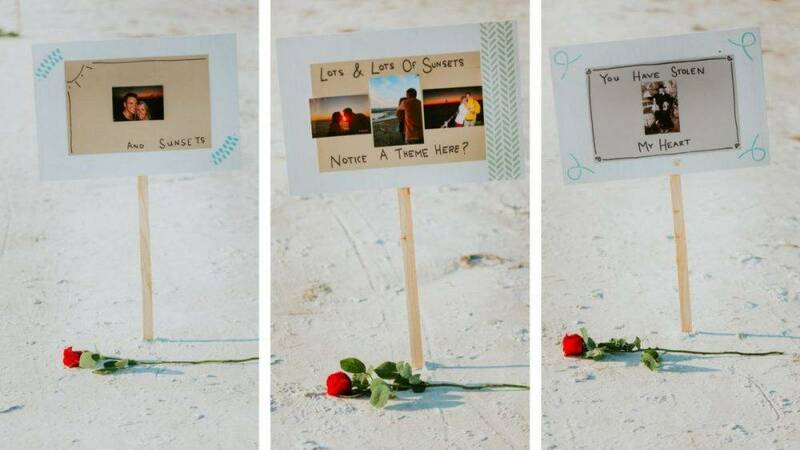 All of these she got to take in as the sun was setting. 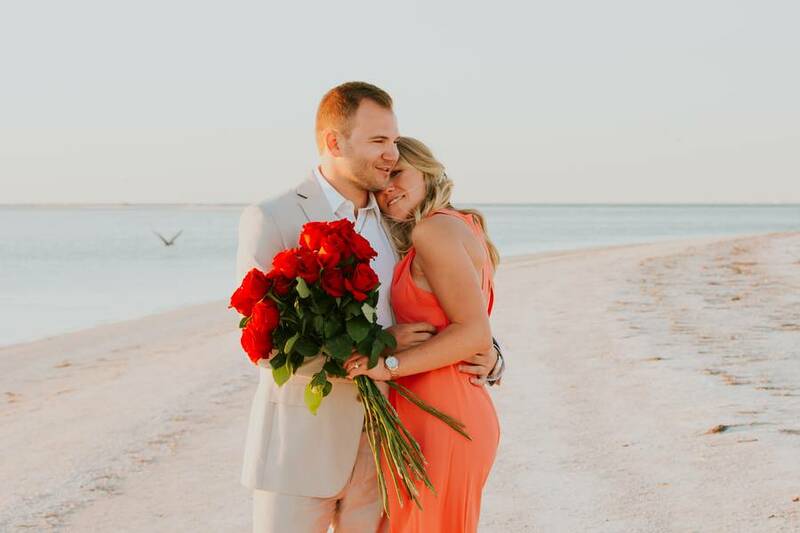 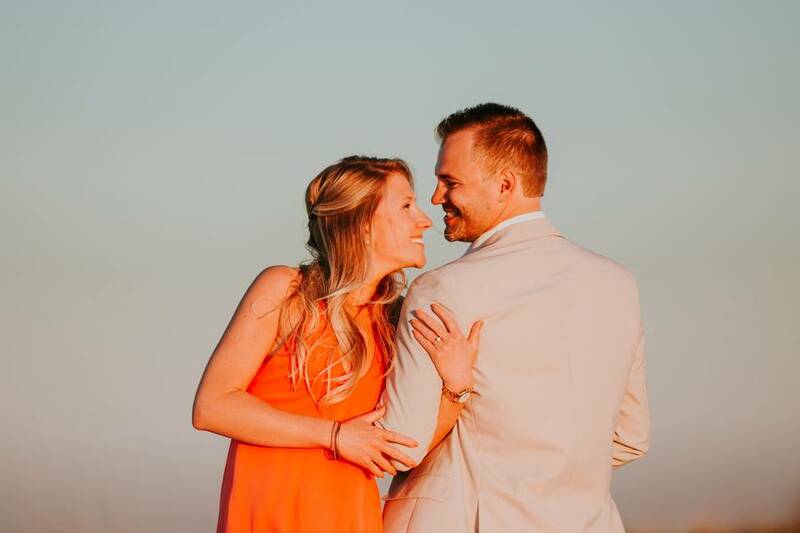 Scroll now and leave Brittany and Justin your warm wishes in the comments section below!